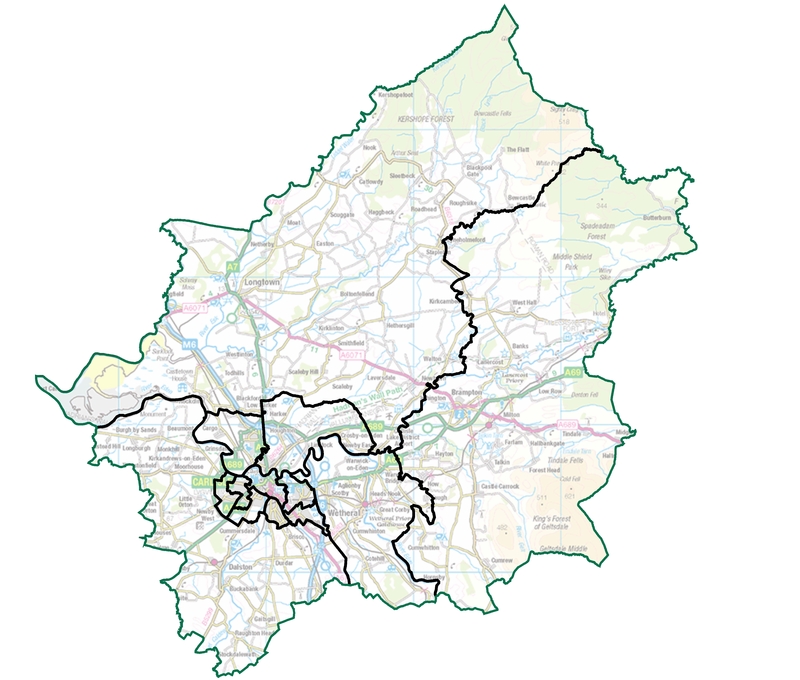 The independent Local Government Boundary Commission for England is asking people across Carlisle to comment on its draft proposals for new council ward boundaries. The Commission’s plans would mean changes to all wards in Carlisle. A 10-week public consultation on the recommendations begins today and will end on15 October 2018. The consultation is open to anyone who wants to have their say on new council wards, ward boundaries and ward names across Carlisle. The Commission’s draft recommendations propose that Carlisle City Council should have 39 councillors in future: this 13 fewer than now. 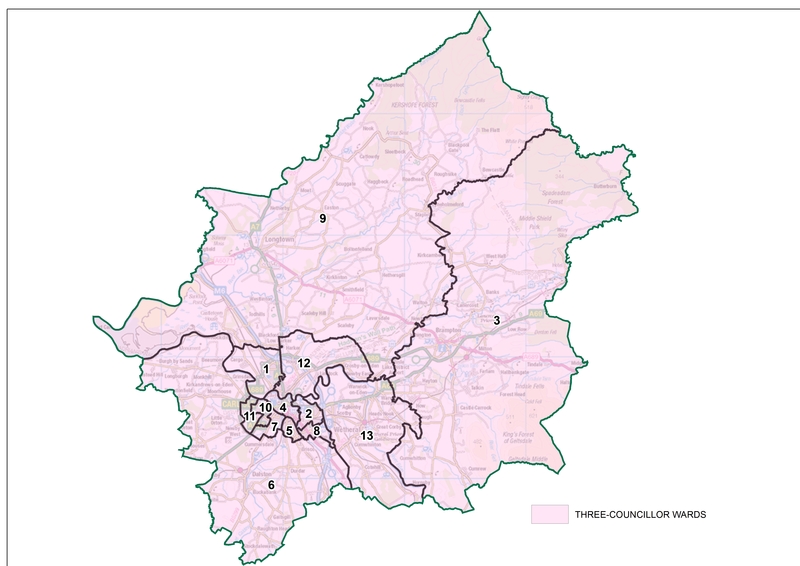 The recommendations also outline how those councillors should represent 13 three-councillor wards across the city. Professor Colin Mellors, Chair of the Commission, said: “We are publishing proposals for a new pattern of wards across Carlisle and we are keen to hear what local people think of the recommendations. “We also want to ensure that our proposals reflect the interests and identities of local communities across Carlisle and that the pattern of wards can help the council deliver effective local government for local people. The Commission wants to hear as much evidence as possible to develop final recommendations for Carlisle City Council. If you would like to make a submission to the Commission, please write or email us by 15 October 2018. The Commission is carrying out an electoral review of Carlisle City Council to deliver electoral equality for voters across the city in local elections. At present, some city councillors represent many more, or many fewer, electors than their colleagues elsewhere in the city. The review aims to correct those imbalances. Residents have from 7 August until 15 October 2018 to have their say about where ward boundaries for Carlisle should be drawn. The Commission will consider all submissions and aims to publish its final recommendations in November 2018. Once the Commission agrees its final recommendations it will lay a draft order in both Houses of Parliament. Parliament will then have 40 days in which to consider the recommendations. If both Houses are satisfied with the recommendations, the draft order will be ‘made’ and the new wards will come into effect at the council elections in May 2019.